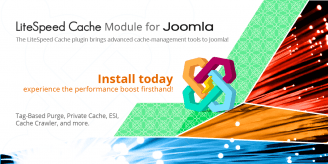 We teamed-up with Svend Gundestrup to generate a series of new scientifically-proven benchmarks using one of his Joomla sites in Denmark. 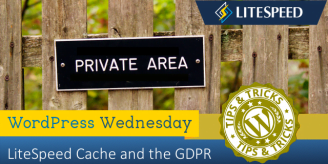 Learn about LiteSpeed Cache for WordPress and the GDPR: LiteSpeed values your users’ privacy, and we want you to know that the use of our plugin should not have an effect on your ability to comply with the GDPR. 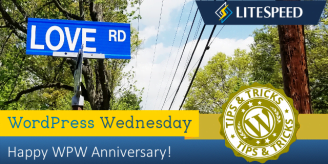 It’s our WordPress Wednesday-iversary: One year of tips, tutorials, and in-depth content! 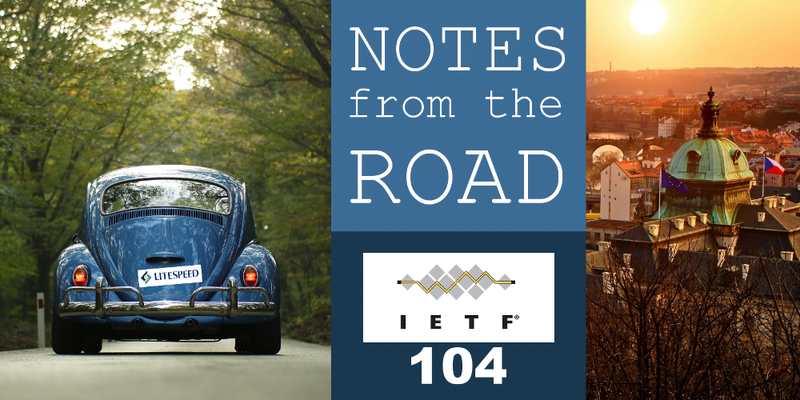 Today we share a few of our most useful past articles. 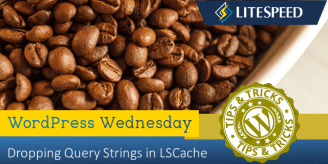 Learn which query strings you can ignore, and how to configure LSCache to drop them. 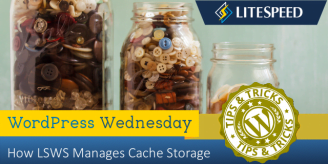 When using LSCache, you don’t have to worry about your cache storage maintenance. 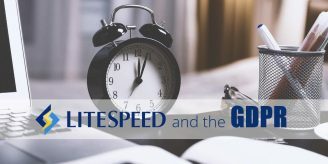 LiteSpeed Web Server does all of this for you in a light and efficient way. 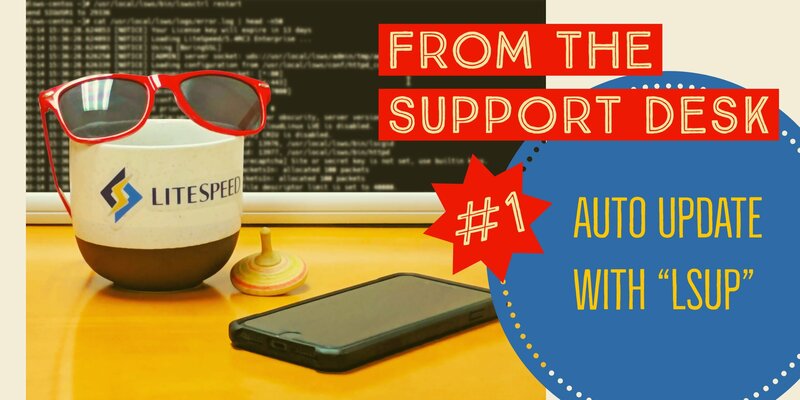 LSCWP can be configured to work with almost any content delivery network. 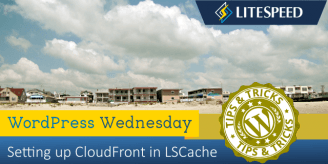 This is how to set up CloudFront. 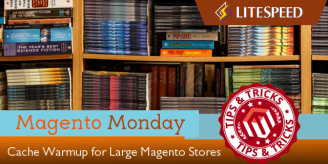 What works for small-to-medium sized stores may not work for stores with thousands of products. 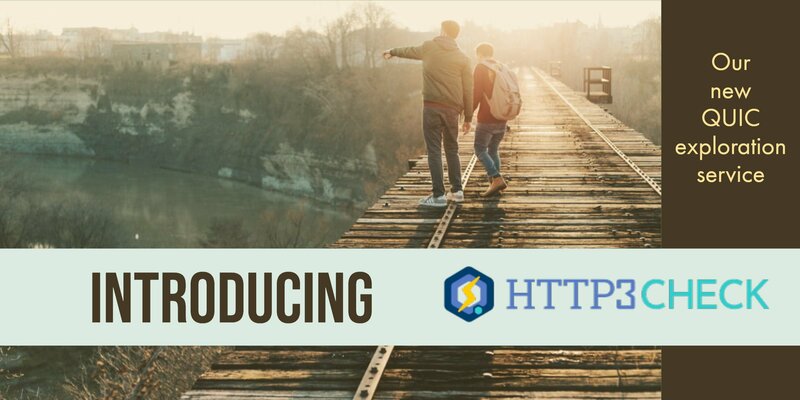 Beginning in July 2018, any sites still using HTTP will be marked as “not secure” in Chrome. 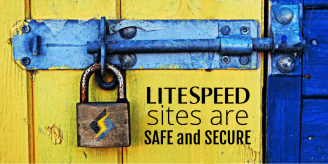 LiteSpeed Web Server supports HTTP/2 and QUIC, so you’re covered.